CLEANER – Working collectively to manage our collective waste! 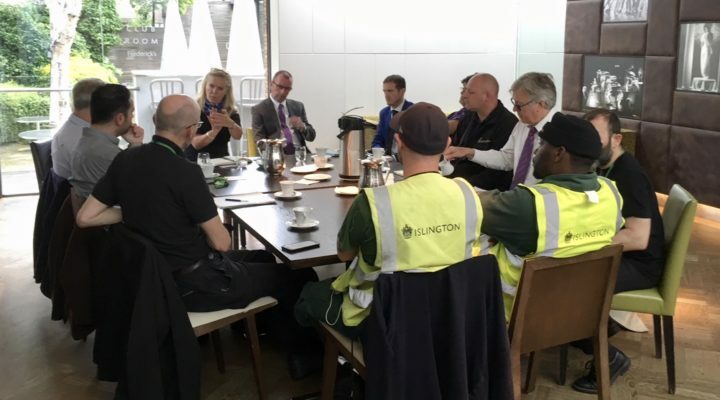 Yesterday we hosted our monthly meeting with Islington’s waste management team. At these vital meetings, attended by both senior managers and the on-street cleaners themselves, we are able to discuss a whole range of matters relating to street cleanliness, rubbish collections and recycling services on behalf of you, our BID levy payers. The meetings give us the opportunity to raise issues; from residential waste on the pavements through to collection scheduling. 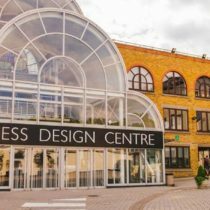 Most importantly, having face-to-face contact and a good joint working approach allows us to get issues resolved as quickly as possible and ensure that the collective resources of both angel.london and Islington Council are most effectively used. 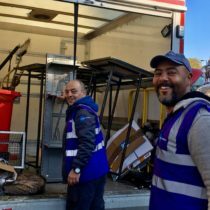 As ever, we are sure you would join us in thanking all those who work diligently and professionally seven days a week to ensure the streets of our Angel are as clean and tidy as possible. 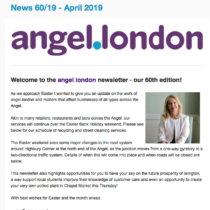 Please do contact us at christine@angel.london if you would like to highlight any matters relating to waste management and street cleaning and we will raise this at the next meeting.